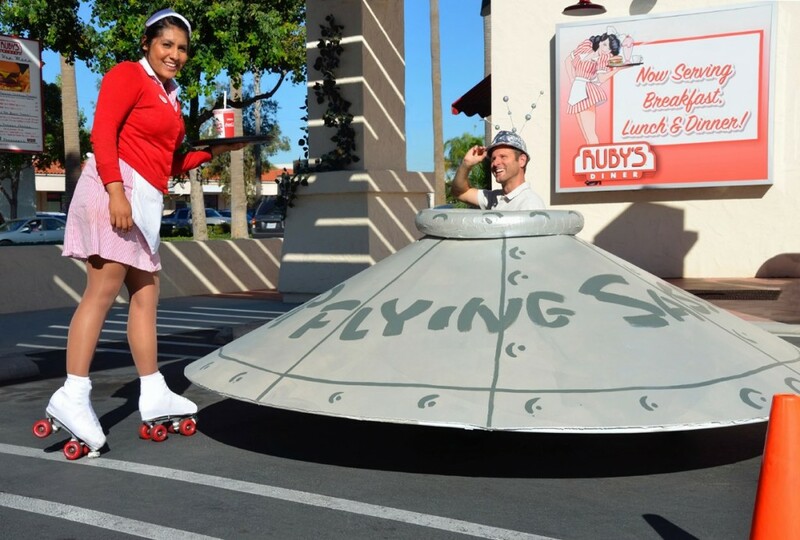 Hip Hip Hooray, it’s the Anaheim Halloween Parade TODAY! 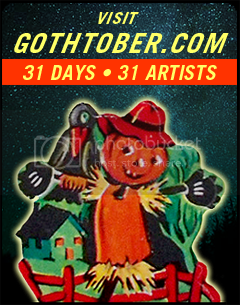 Click on Gothtober Pumpkin #27 and enjoy Kevin Kidney’s tell-all tale of a city that knows how to dress up for All Hallow’s Eve! 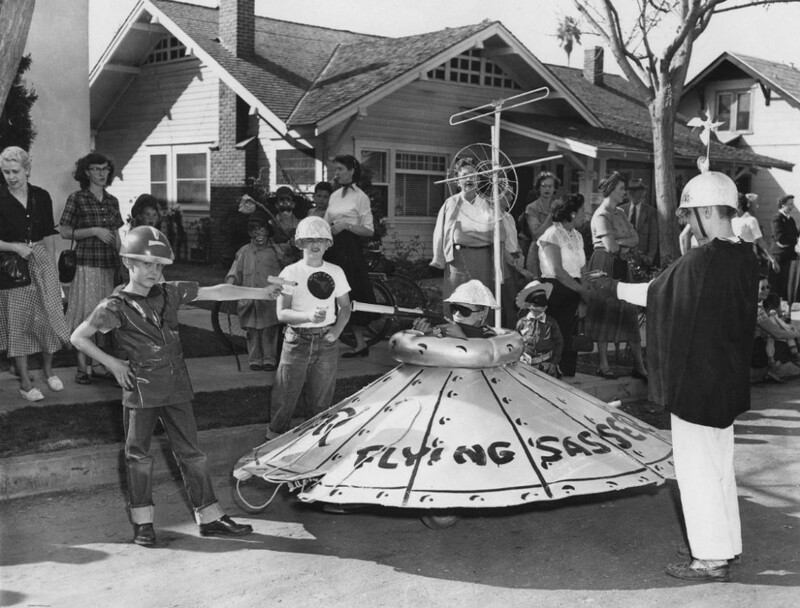 The very first Anaheim Halloween Parade was in 1924, with home run baseball superstar, Babe Ruth, served as grand marshal! Kevin Kidney drove the “Flying Sasser” down the street today, the Sasser has a lot of wonderful facts and history, it’s original debut was in 1953 when the parade’s theme was “Out of this World.” The Anaheim Historical Society went to work re-creating the Sasser in all of its glory, you can read all about Anaheim’s history and see a step-by-step photo essay showing how to build a Sasser, in case you need to escape from any body snatchers or little green men! Kevin is part of the fabulous duo Kevin & Jody, they are Anaheim and Tiki enthusiasts, and you can find them doing crazy awesome things like painting the interior of Trader Sam’s at Downtown Disney, sporting lederhosen at Oktoberfest, or making incredible paper art and paintings.